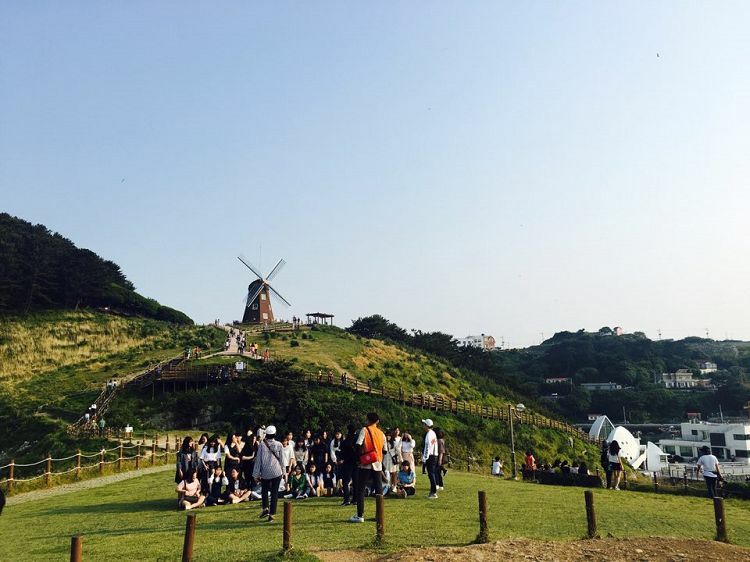 This tour will take you to Oedo Island, an exotic, beautiful island known as "Santorini of Korea." Jeju Island is the most famous island of Korea; however, there are various beautiful islands in Korea besides Jeju Island, and Oedo Island is one of them. The island is a true paradise with a scenic view of the crystal blue South Sea and the surrounding landscape. It is also known for its magnificent terrace landscaping line both sides of the stairway. Visitors can view the beautiful garden and the ocean in the background. This tour is highly recommended to those who want to see the beautiful ocean and the island of Korea. The scenery of four seasons on Oedo Island is so beautiful that it feels like as if you were visiting in the fairy island. 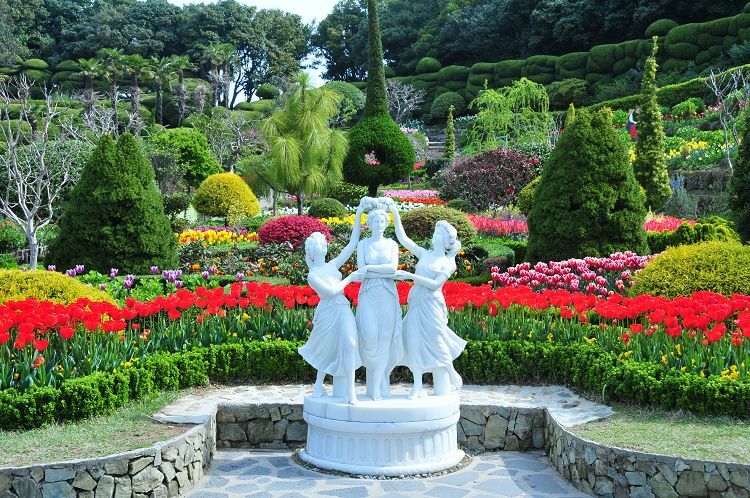 The Island is located next to Geoje Island, and a variety of plants and animal friends welcome you! • This is the most famous photo spot on Oedo Island! • The entire island is covered with beautiful plants and flowers. Geoje SeaWorld is the biggest dolphin theme park in Korea. 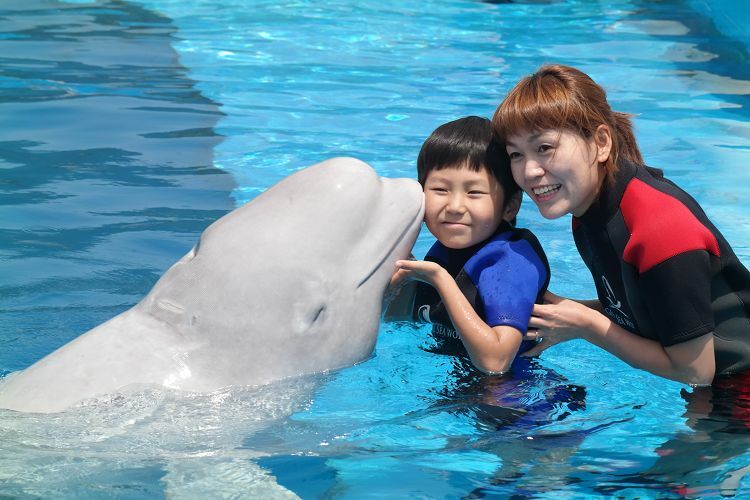 The park runs programs for interactive activities between people and dolphins through experience, education, recreation, and healing. • Become friends with dolphins by toughing, feeding, shaking hands, swimming with them. 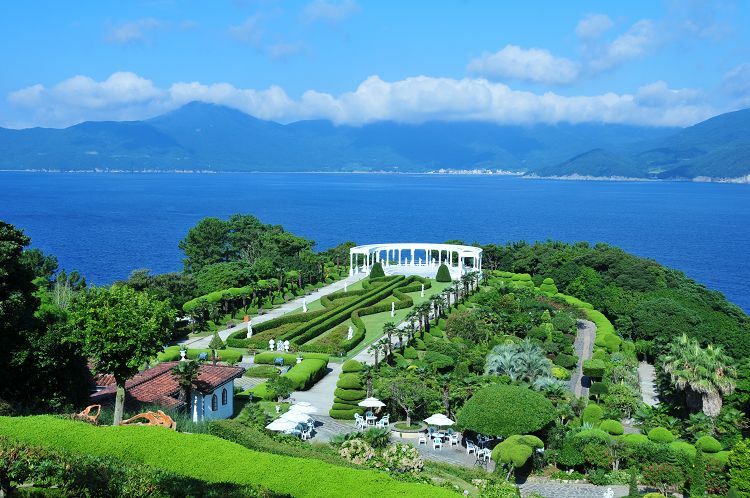 13:50 ~ 14:40 Enjoy the scenery of Geoje Haeguemgang Island before getting into the Oedo Island! 3. Due to bad weather or safety reasons, it can be difficult to get into the Oedo Island. In this case, Oedo Island will be replaced by Geoje Sea World. 4. If your reservation cannot be made at a desired date and time, our CS Team will contact you via email.